How many times have you been in the situation of wondering what gift to get for a loved one? Stumped because you need a gift for a co-worker at the office? You finally whittle your options down to two choices, but can’t decide which one would make the perfect gift? 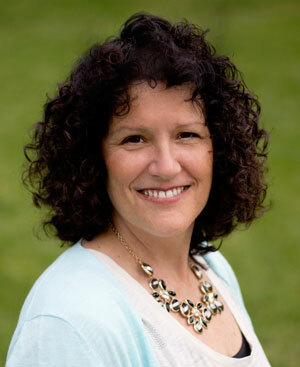 How many of you are like me and have a husband who is almost impossible to surprise? Do you have a friend or family member whose tastes are so unique or particular you have absolutely no idea where to begin? Have you ever watched someones face closely when they open a gift you purchased for them hoping the will like it? How many times have you received a well intended gift, acted excited about it while thinking to yourself “what am I going to do with this”? I have one word that solves ALL your gift giving needs……Gifster! 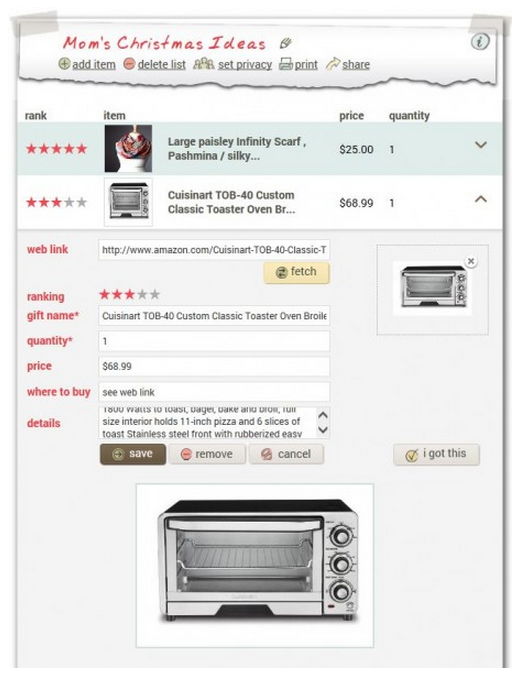 Giftster doesn’t just make purchasing presents quick and easy, it makes it FUN! Let’s be honest it’s just as much fun receiving the perfect gift as it is giving one. 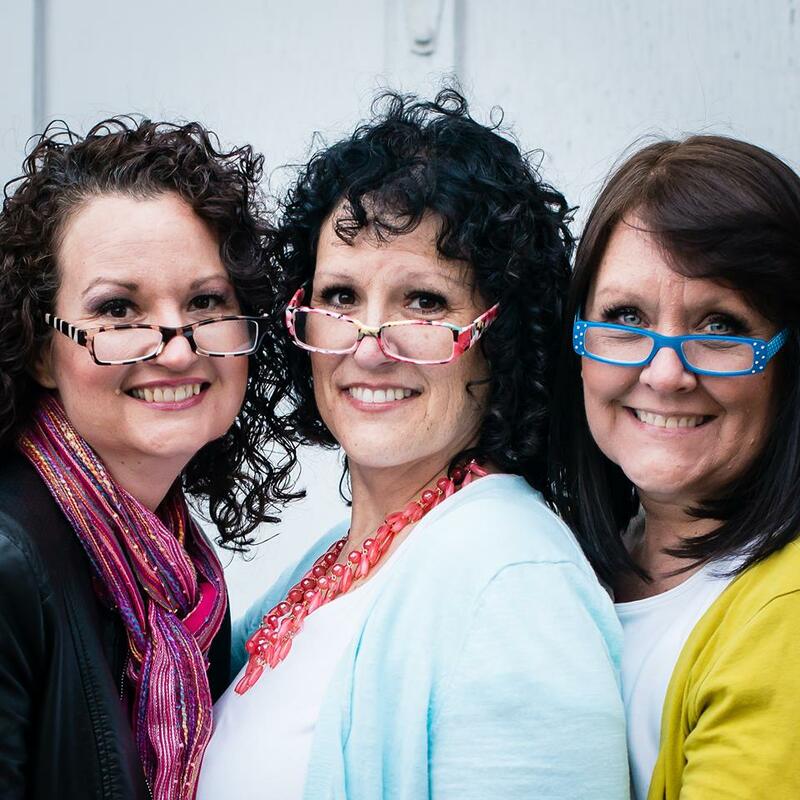 Visit Giftster, make your dream gift list and then send it to your family and besties so they know you want that paisley infinity scarf in red not blue! 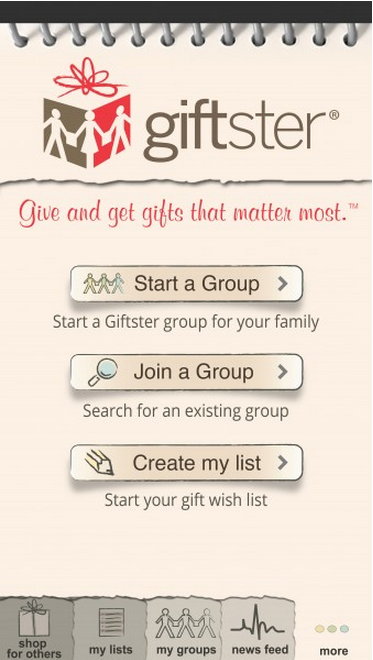 Giftster is the leading website and phone app for making your gift lists. They even made signing up quick and easy, it’s takes about two minutes to sign up and get your list going. Hmm…did I mention it’s FREE? 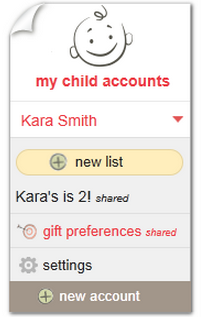 Once your lists are complete, it’s easy to share them. 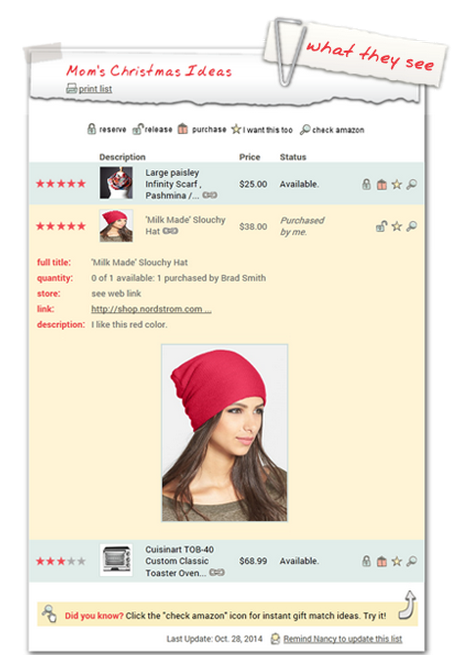 Your gift buyers will see the exact item you want, in the right size, color and dimensions. 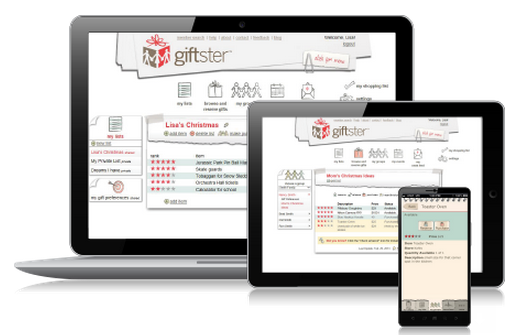 Giftster’s platform is available for computers, tablets and smartphones. 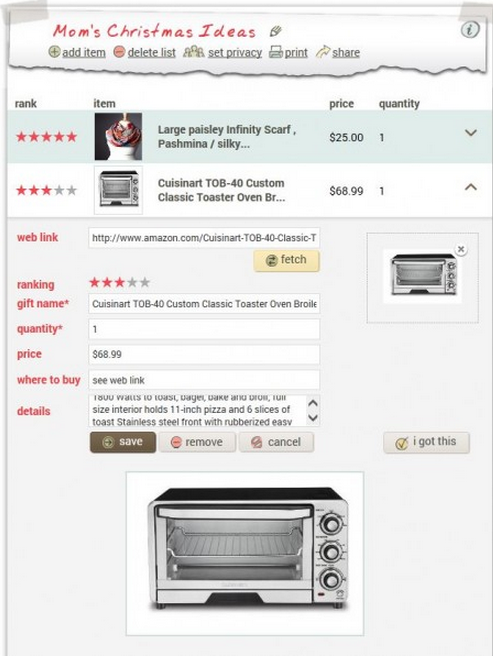 Seriously how much easier can this get, their phone interface is so user friendly you can purchase a gift while waiting in line at the grocery store! Giftster isn’t just for the Christmas season, it’s a lifetime registry where you can give and receive gifts that you will use and love for years to come. No more returns! Use if for birthdays, weddings, Valentines Day, anniversaries, baby showers or just because. 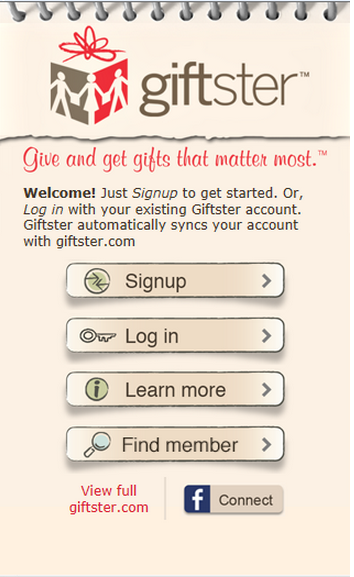 Make life easier for you and your loved ones, head on over to Gifster.com and get stared today because….. This post has been sponsored be the wonderful folks at Giftster, all opinions are 100% mine.